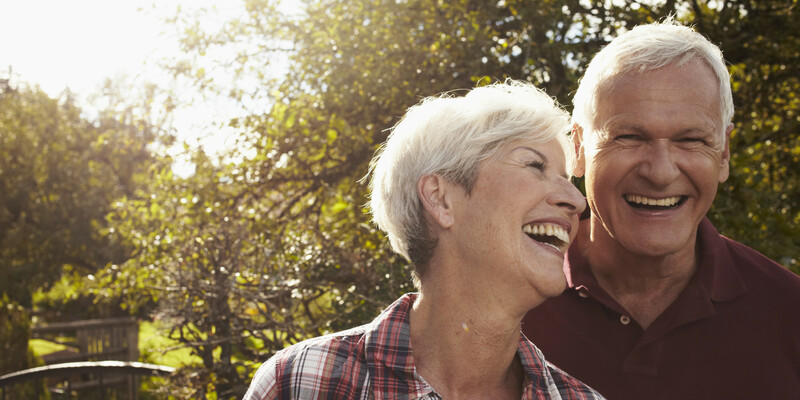 Advertisers who are looking to effectively advertise to baby boomers can reduce cost and increase return by segmenting this group based on interest or location. Because this generation is so large and diverse is it nearly impossible to advertise to them all at once. When it comes to Digital Advertising Baby Boomers do use and shop online. However they still tend to prefer some more traditional forms of advertising. When thinking about how to advertise to the baby boomer it is important to consider the path that they take to the website. Generally it starts from a print or Television ad and then moves to the website. When thinking in these terms it is important to consider making sure display ads are easy to read, and include as few as click possible from the ad to the point of sale. What Publications Do Baby Boomers Read. Another way to strategically reach smaller segments of baby boomers is through Niche Publications. Niche Publications like those in the HistoryNet group are a great way to reach High Earning well educated individuals who are travel enthusiasts as well as avid collectors. Well known publications boast higher than average household incomes. HistoryNet offers advertisers a excellent way to reach well educated Collectors and Travelers. Baby Boomers are also active pop culture readers of publications like National Enquirer, Globe and the Examiner. Because readers of these publications regularly keep up with their favorite publications and trust them as a resource they are also avid mail phone and internet shoppers. The average Globe and Examiner reader has spent an average of $485 on these types of purchases in the last year while the Average National Enquirer reader has spent $521 on average. Newspapers 63.7 % of Gannett owned USA Today + USA Today Local Edition Audience profile is of the age of 50 or older. Baby Boomers are traditionally brand loyal and are known to share information about their favorite brands. These affluent, college educated consumers can be targeted based on region, though the presence of the local edition markets. What Media do Boomers Use the Most?